When you are selling your Twin Cities luxury home, you are marketing to a narrow niche of the home-buying public. They’re high-end customers, certain to be very smart, business-savvy—and they will know their own mind. They will be hunting for value, of course, because the asking price warrants it. But they will also be looking for a property that has elements that are unique—that appeal to buyers who hope to find a residence not duplicated elsewhere. The exposure element is the more straightforward. It used to be that the only important element was to be had in print media: magazine, newspaper, brochures and flyers. Still important, today the much wider reach is had through internet and social media. Like all Twin Cities real estate prospects, buyers interested in the current crop of luxury homes are most likely to investigate using at least some online research before scheduling an in-person visit. And what they experience on the web will be influential in how eager they will be to make time for that visit. It goes without saying that for every Twin Cities luxury home web presentation, the quality of the imagery has to be first-rate—Professional real estate photographers do more than highlight key room features shot from eye-pleasing angles. The best know exactly how to paint the property with light—to shape the viewer experience by selecting the time of day and color of light and shadow to convey mood. Sometimes a true online video tour, complete with well-produced music and narration tracks, can also be the most effective tool—as long as the online viewing experience is brief, intuitive and easy to navigate. But no matter which medium and format is pressed into service, the goal is always to create a viewer experience that is unique and memorable. That ‘story’ could be anything from an interesting history to a setting or view that is, literally, unique. It can be an overpowering constellation of luxury home features, or a history of owners that includes prominent community or cultural luminaries. It can be standout architectural innovations, landscaping worthy of a Homes and Gardens centerfold, or a layout that just happens to be perfectly well-matched to a particular client’s family—any and all can qualify. The single indispensable part of the mix is that the property’s unique character comprises a story worth retelling. 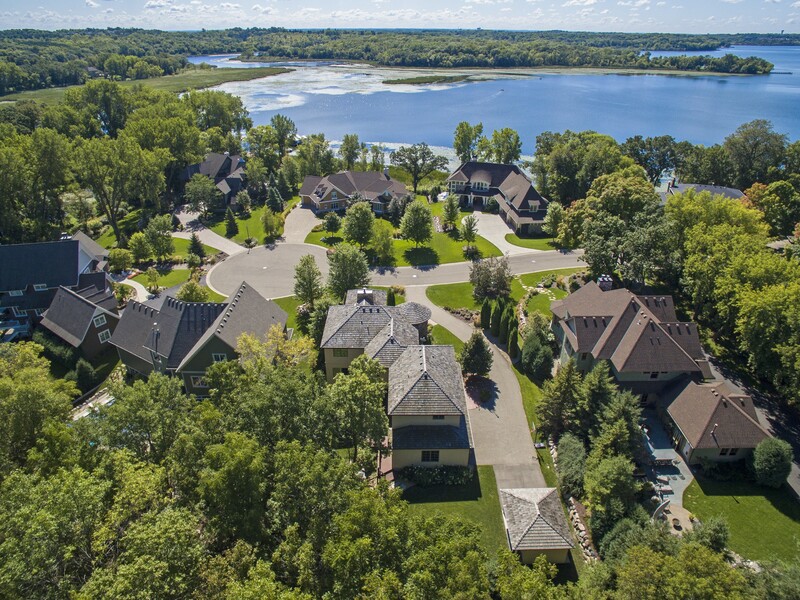 It’s human nature, after all every Twin Cities luxury home buyer, whether they realize it or not, would like to be able to tell friends and colleagues about their new luxury home! If you have a Twin Cities home with its own luxury story waiting to be told—or if you’re in the hunt for one—I hope you will give me a call! Cindy Welu is the team lead and listing/marketing specialist for the Welu Home Team at Keller Williams Realty Elite. 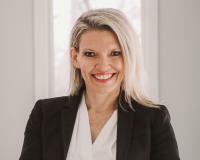 She has held the Certified Luxury Home Marketing Specialist designation since 2006 and is a member of the Institute for Luxury Home Marketing. Her luxury portfolio includes properties sold between $750,000-$4,600,000 the past 17 years. She can be reached at 952-484-2953 or cindy@weluhometeam.com. To search for area Luxury homes - Click Here.